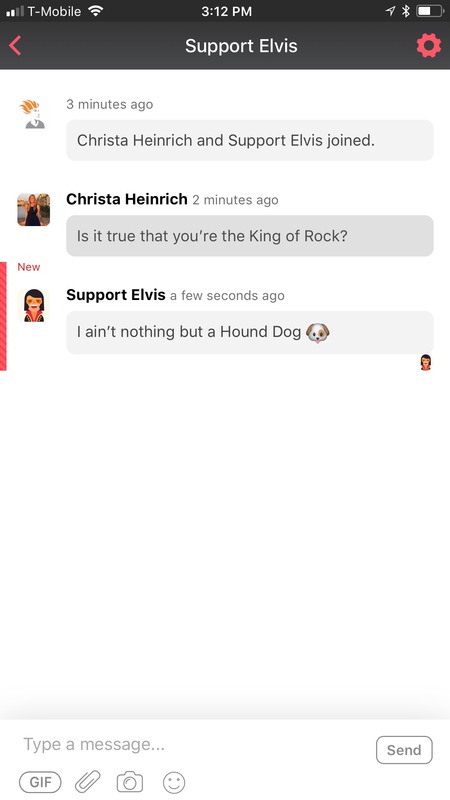 Your Support Bot (Support Elvis or Zoey) will answer just about any question that is not tied to app content (they will direct members to an organization admin for any content related questions). Need more specifics on this? Reach out to Support and let us know!